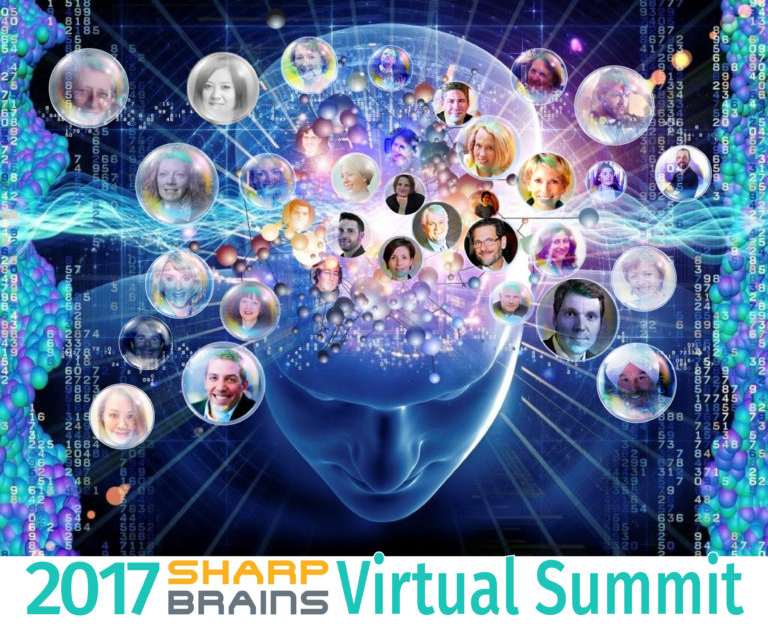 We’re pleased to have been proud sponsors of this year’s SharpBrains Virtual Summit, which took place on Dec 5-7. The Summit featured over fifty of the world’s top experts and innovators working on ways to enhance brain health and performance in light of emerging neuroscience and digital technologies. The Summit explored the core themes discussed in the article, Five reasons the future of brain enhancement is digital, pervasive and (hopefully) bright, published by the World Economic Forum earlier this year. Our President, Dr. Olivier Oullier took part in a panel at the Summit to discuss how organizations of the future ensure appropriate use of brain enhancement methods.